Kids LOVE crafts, and to be honest, sometimes as parents they are more of a sticky, crazy messy stress, than any fun. So, I wanted to share an easy and fun craft that both parents and the kids will enjoy together. This rainbow crayon project is fun for everyone, very reasonable to do, and affordable with supplies you have lying around the house. You can get creative with this project and use it as a bedroom door sign, craft for the baby’s room, or a gift. Take your canvas (any size) and using a glue gun, attach the wood letters to the canvas. We painted our letters beforehand so they would stand out. Glue crayons along the top of the canvas. Be creative here with your colors! 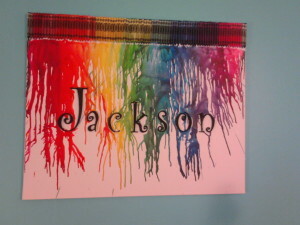 You can do the normal rainbow order or if your kids have a favorite color, have them use a variety of that shade. 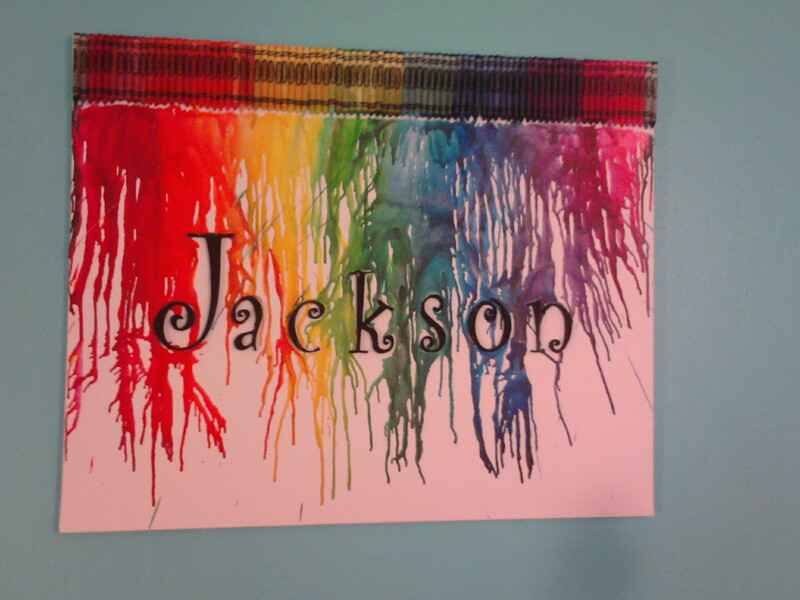 Use a hair dryer to melt the crayons and let the crayons run down the canvas. Pro tip- wear gloves so you don’t have crayon wax stuck to your hands in case you touch the wax before it dries. Voila! You have a beautiful, colorful, and creative masterpiece! Get creative and share your work with us on Facebook! 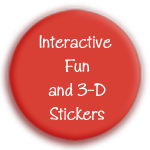 This entry was posted in Blog and tagged art project, art projects for kids, bonding, character building, craft, craft time, creativity, family, kid craft, learning tools, self esteem by admin. Bookmark the permalink.